Completely re-manufactured in 2017! Crafted from hand-built sport fishing hull and outfitted with brand new luxury components! One of a kind! 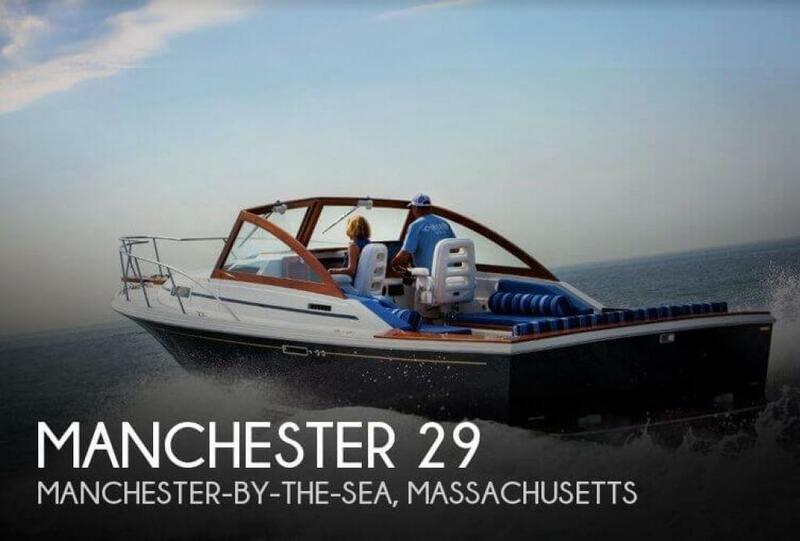 If you are in the market for an express cruiser, look no further than this 1991 Manchester 29, just reduced to $289,000 (offers encouraged). 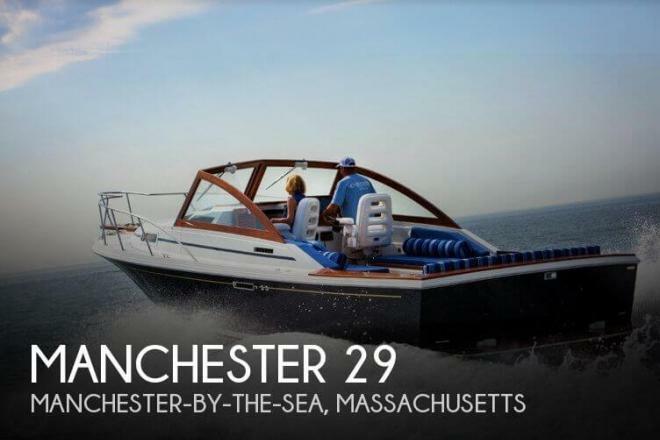 This boat is located in Manchester-by-the-sea, Massachusetts and is in great condition. She is also equipped with twin Crusader engines that have only 50 hours. Reason for selling is building another boat.